BGO is now a very well established brand in the online casino world, having initially started out as a bingo site (b–go) it is now a firm favourite among regular casino players with a reputation for stellar bonuses and the kind of multi-tiered loyalty program you might expect from a top Mayfair casino. We decided to to have a look for ourselves and the verdict was overwhelmingly positive, here’s what we found. Don’t do what we did though and deposit using Neteller, if you use Neteller or Skrill then you don’t qualify for the bonus. We contacted customer support (live chat was busy but email response was quick) asking if it was too late to use a different method and apparently it was, but we could still claim the second, third and fourth deposit bonuses at the normal rate. All standard credit cards are accepted and you can also use wire transfer, Paysafecard, iDebit, Boku, Citadel and Paypal, as well as Neteller and Skrill although as we said, best not to use these two on your first deposits if you can help it. If you don’t want to claim the bonus of course there’s no worries at all with Neteller and Skrill, and frequently these days more and more players are opting out of the bonus system. This is one casino where we think you would have to be crazy not to claim the bonus though, at 200% you will not find a better deposit match offer anywhere in the world. Wagering requirements are 35x the bonus amount. During our BGO Casino review we found the interface to be incredibly user friendly – your balance, bonus balance, loyalty points and bgo inbox are always on display with a very useful refresh button so you always know exactly where you’re at. 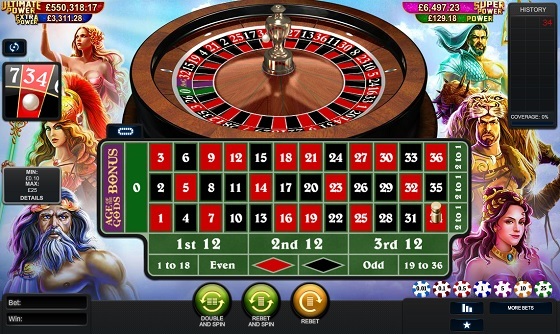 You can jump between the five main sections – live, bingo, casino, vegas and games with ease, the main difference between casino, vegas and games is simply in the game providers which supply the games for each section. This is great way of arranging the site for slots fans who know what they’re looking for. Unlike other gambling sites there’s no fannying around with different accounts and bonuses etc when you move between the different sections, it’s all seamlessly integrated. As is becoming standard, the mobile and tablet version of the site is virtually identical to the desktop version with only a handful of games not available for mobile play. Even the live casino can be played on mobile with only casino holdem missing. Again keeping up with the latest technology, BGO is a no-download casino so you play from the browser on mobile or desktop for a really smooth no-hassle experience. The main game providers are Playtech, Net-Ent, NextGen, Bally, Ash, Barcrest and Microgaming. Rarely for an online casino, BGO actually provide a few of their own exclusive games too such as Jurassic Island. 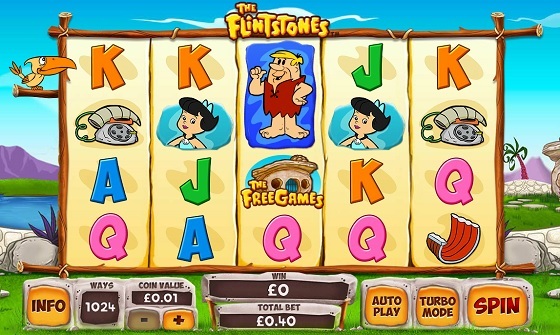 Their bingo software is also exclusive and this saves on rental fees from game providers which they can then pass on to the players. Perhaps this explains the ludicrously generous sign up bonuses? We estimated there were at least three hundred slots across the site, with new ones apparently being added several times a week. 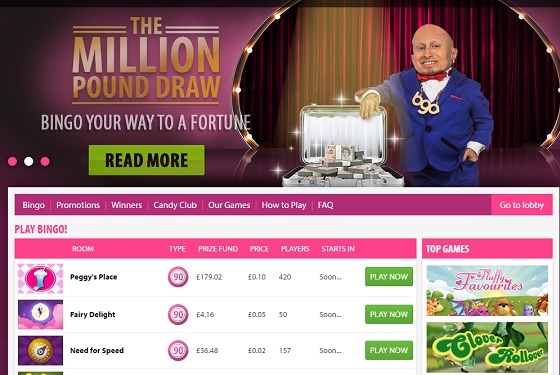 It is a decent amount but what stands out is the quality, there are no old slots from the likes of Williams or turn of the century Microgaming here as you might find on other sites keen to bump up their number of slot offerings. Classic casino games are covered by 11 versions of blackjack, 16 types of roulette, and twelve kinds of video poker. Progressive jackpots are one of BGO’s strongest points, they clearly listened to their players because they used to be quite weak in this area by all accounts but now there are over fifty games featuring a progressive jackpot! Highlights include the multi-million pound Jackpot Giant, as well as big-hitting Mega slots Mega Fortune and Mega Cleopatra and the Age of Gods slots. Marvel Progressive Jackpots also feature in a number of games from slots to roulette. The Live casino dealer section available at the time of our BGO Casino review was provided by Playtech and includes versions of the classic casino games, roulette, blackjack and baccarat as well as lesser known games such as French Roulette, Casino Holdem and Hi-Lo. BGO basically have everything covered here. There is more variety in terms of betting limits and different live providers at some other casinos such as Leo Vegas but there is really everything you need from a live casino game here. When we signed up at BGO we were reassured to read that our funds would be kept in a separate account by BGO. It’s standard practice if you want a UK licence to keep player funds in a separate account but there is an additional layer of protection offered by an insolvency guarantee, which guarantees your money will not be touched if BGO go down. This was really good to know and just underlies what a serious and player focussed operation BGO are running. 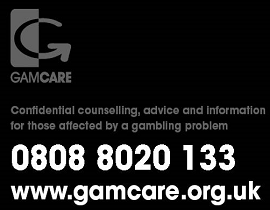 Hopefully other UK casinos will follow suit and guarantee player funds in the event of insolvency as BGO have done. When you visit the loyalty lobby you will be able to take the elevator up to whichever floor you’ve qualified for, the top floor Penthouse being reserved for the very creme de la creme of VIP high rollers. As you step out of the elevator you’re able to cash in your loyalty stars from a variety of goodies, depending on your level, ranging from free spins and cash vouchers all the way up to holidays, electronics and top secret perks that we aren’t yet qualified to mention..
the exclusive Penthouse club awaits.. 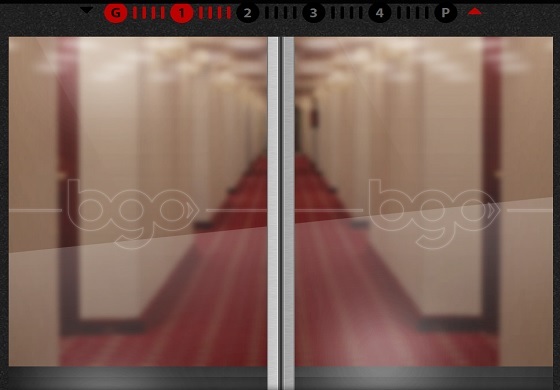 It has been pleasure reviewing BGO Casino, it has to be one of the smoothest online casino experiences out there with fantastic attention to detail and obvious care put into every facet of the user experience. They are clearly aiming as high as possible with their recent acquisition of star names and a series of TV adverts – the ambition to be the best online casino is obvious and they are well on their way to acheiving this. The software is bang up to date with new games from the coolest design companies appearing with refreshing regularity and the bonuses are literally unbeatable. If you’re looking for a new online casino to try there’s nothing else out there right now that betters BGO, I would take advantage of that crazy sign up offer before they change their minds!